The Rock Cup World Final, South Garda, Italy. Only Canadian to make it to finals in KZ Shifter in the top 5. 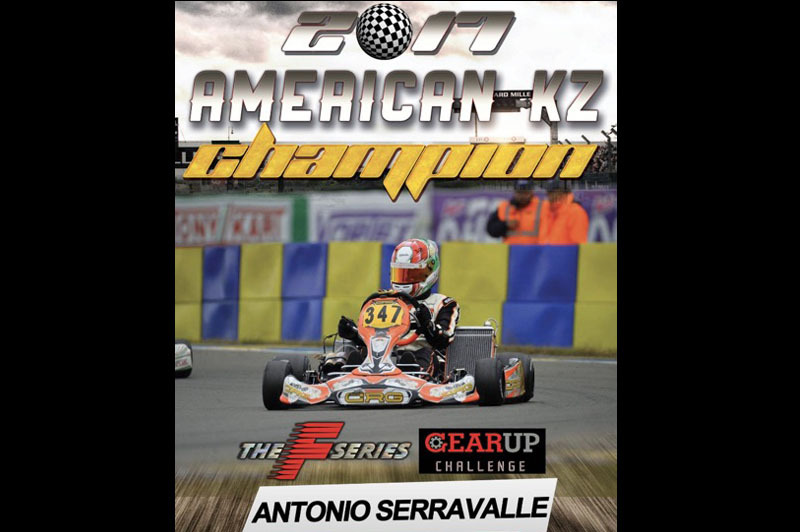 KZ Shifter won F-series Championship. Canadian Nationals. 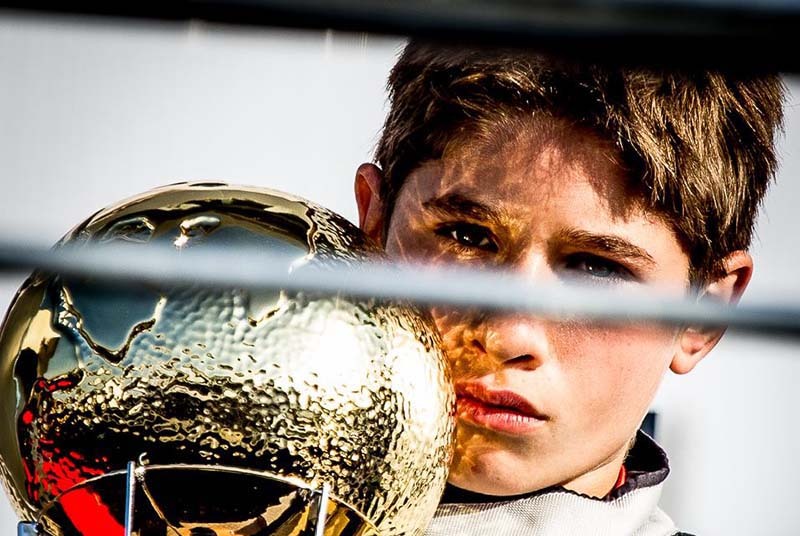 KZ Shifter And F-series Championship. 1st Place. 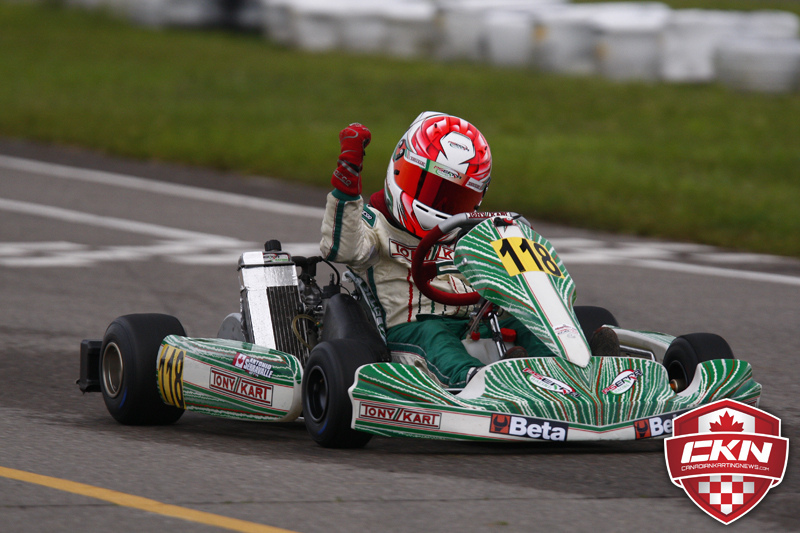 The youngest Canadian to win the Canadian Nationals Championship in the KZ shifter Class. F1 Outdoors, Boston. Finished 2nd. USA Nationals, Indianapolis. Finished 5th. Antonios fisrt time in Honda Shifter. 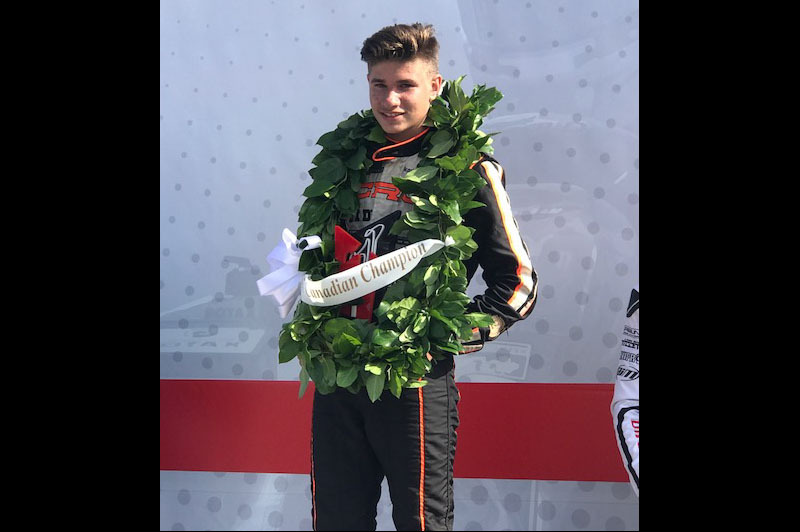 The youngest of 32 drivers. 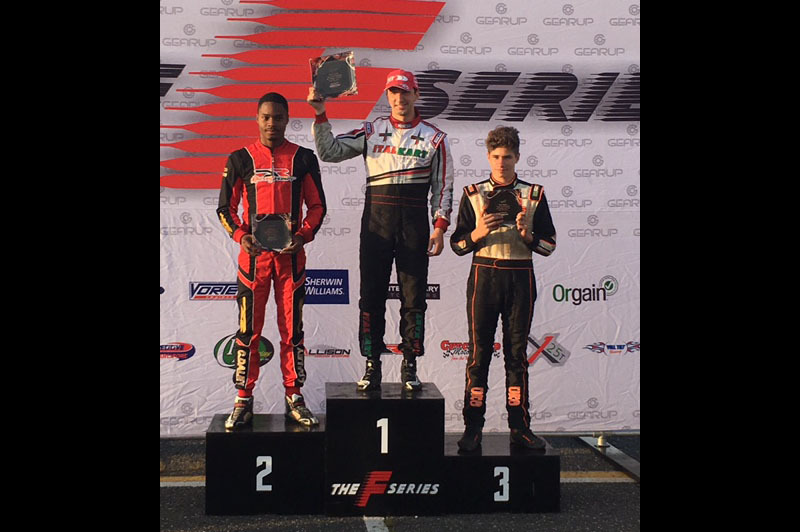 Antonio attended the F-series Challenge which began on March 24th, 2017 and ended october 1st. 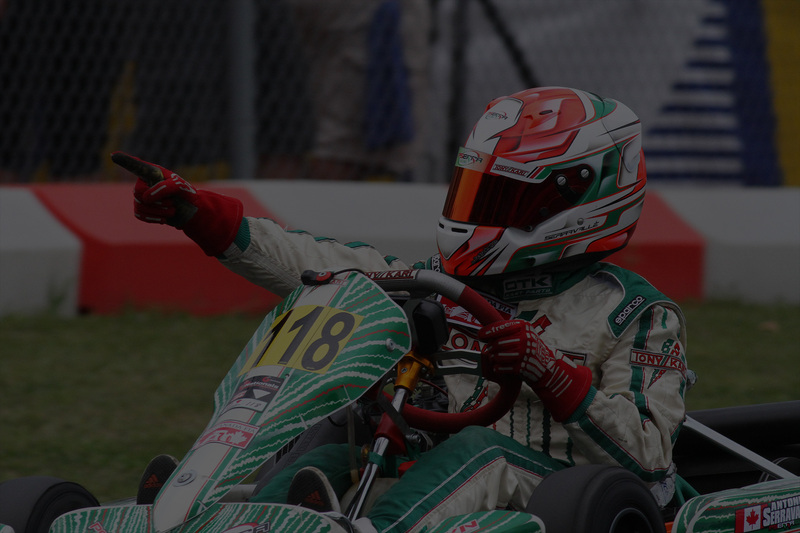 He won the Championship in KZ Shifter. 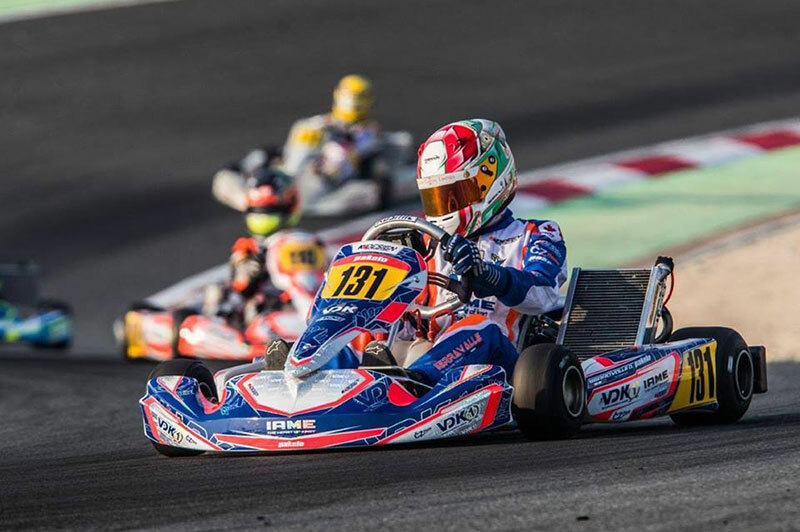 CIK-FIA 2016: Antonio Serravalle stops only in the Final. 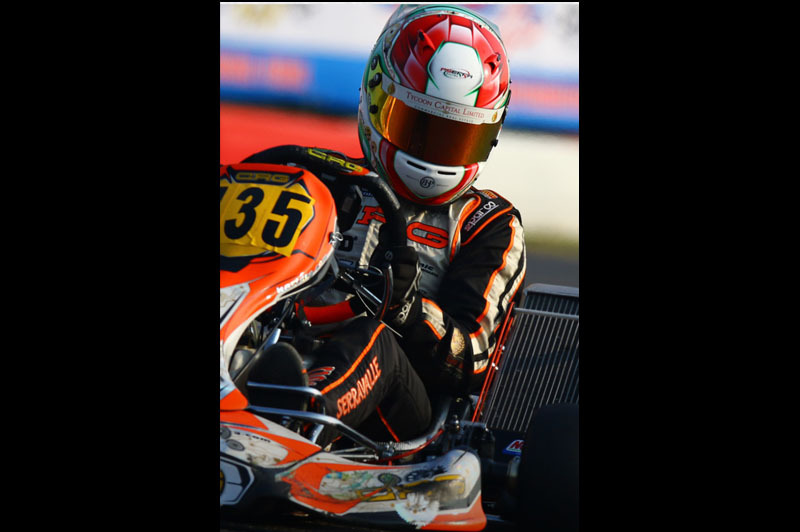 It was a great test for Antonio Serravalle on the 1415 meters of the Bahrain International Kart Circuit. 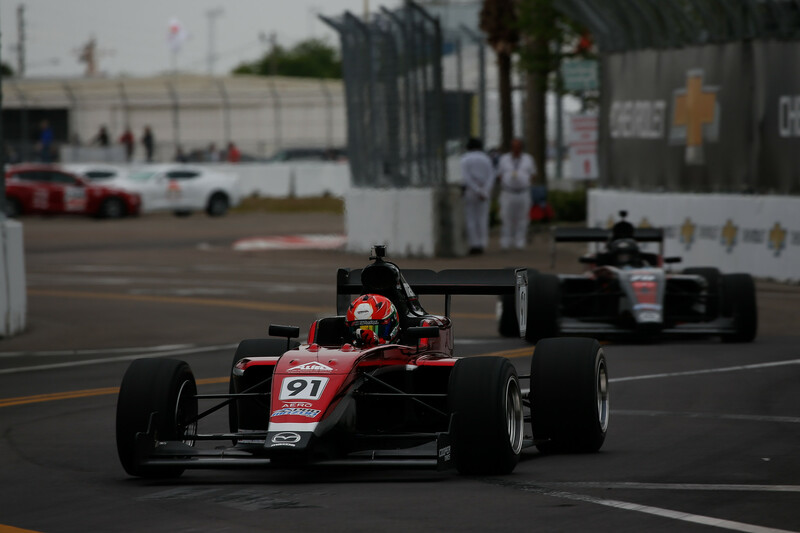 During the weekend devoted to the World Championships Finals Fia, the Canadian driver duels with 92 entered with whom to compete for the 34 places of the field final test. 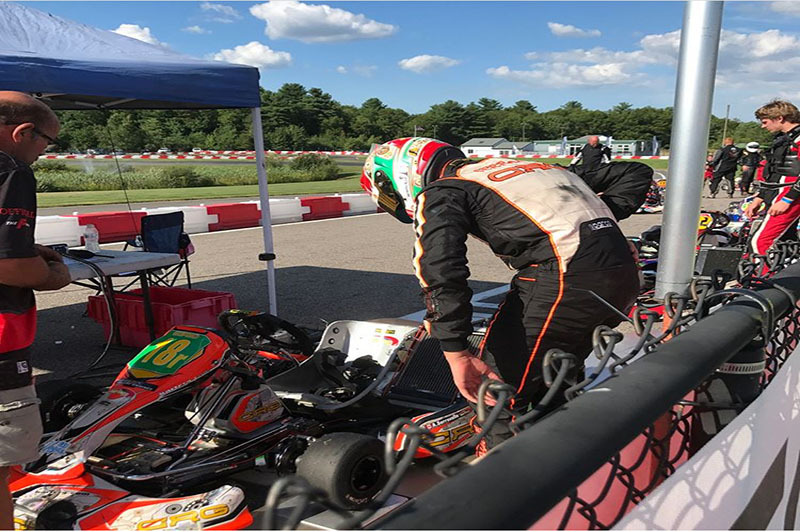 An exciting opportunity to join one of Canada's most exciting young, up and coming racing drivers, Antonio Serravalle, in his quest to win the 2017 FIA-CIK World & European Karting Championship. 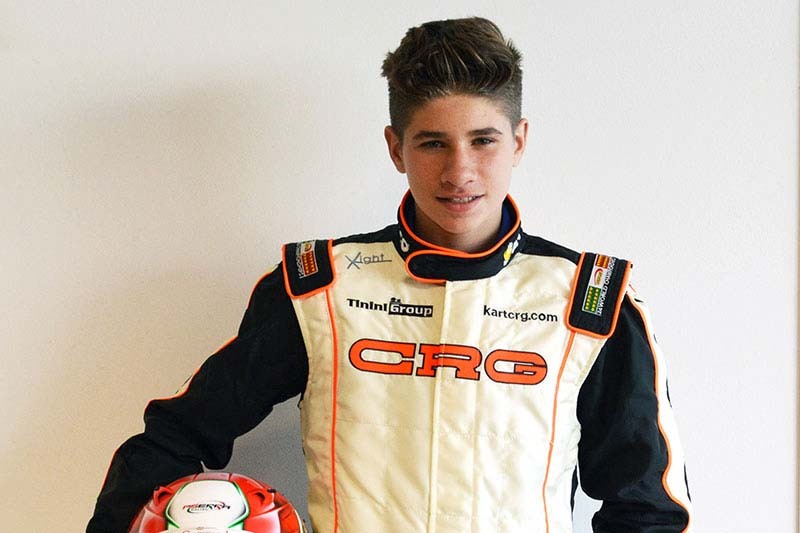 Antonio was recognized as one of the worlds top junior drivers and was signed as an official CRG factory driver in 2016. 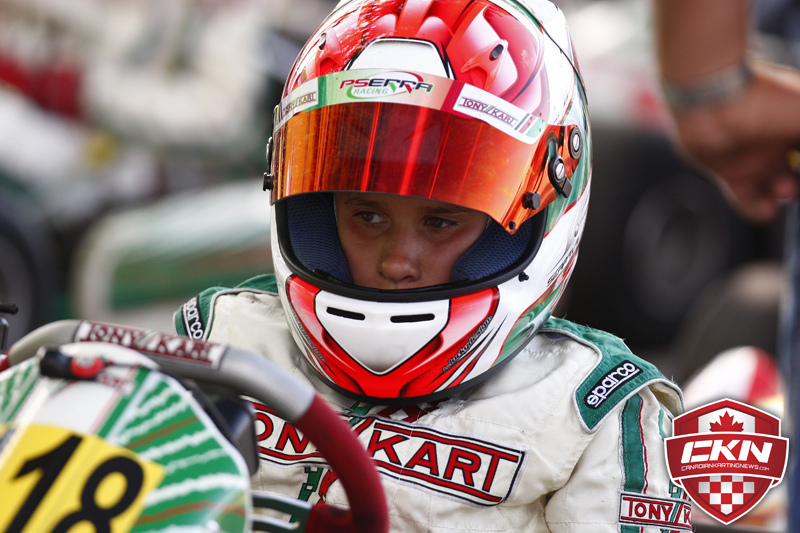 Antonio has been ranked as the No.2 Junior driver in the world. 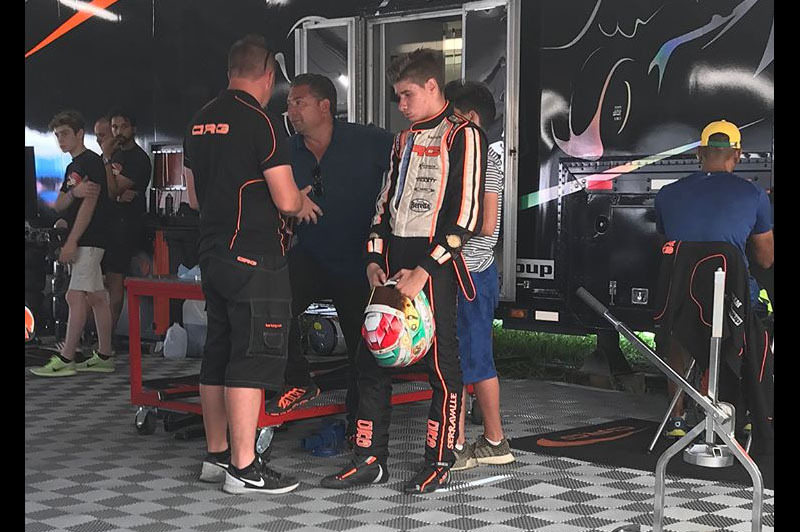 WSK Final Cup. Vice Champion.